Firefox is arguable safer, faster, and visually more appealing that other browser applications. And a new plugin has recently become available for Firefox users! Firefox users now have the option of adding the browser extension for Mozilla’s Firefox. Through this you are able to manage your Facebook and Twitter accounts through your Google Plus stream system. The system also integrates the ability to be able to post to all three at once. This is especially helpful to those who are tired of constantly navigating throughout their Twitter, Google Plus and Facebook accounts. The new extension that allows you to combine all three is called Start Google Plus. When you open up your Google stream, Start Google Plus conveniently puts your Facebook and Twitter feeds inside that stream. Whilst using the system you can still use the functions that you normally do. Such as Tweeting, replying and viewing profiles in the case of Twitter, and commenting and liking in the case of Facebook. The integration of Google Plus to Firefox is just one of the many benefits that Firefox has to offer. -Popup blocking capability; Users have the option of turning off those annoying popup windows. The browser can automatically take care of them. An alternative pop-up blocker system is not needed. -It’s virus protection network despite being free; Firefox, despite being free, provides you with a high level of security. Virus programs and various other spyware can’t attach themselves onto your laptop or computer automatically. -It’s an open source browser; numerous users have stated that with this, Firefox is more secure as it is safer. -Ad block plus; this is perhaps one of Firefox’s most important feature. Ad block Plus has been downloaded over 100 million times. It blocks online ads. That may seem like a simple feature; but trust me, it’s a lifesaver. Anyway…you get the idea. Another great thing about the combined integration of Google plus into the Firefox system is that Firefox users that use Google Plus are able to see all the activity from one’s Google plus page, this call all be viewed in your Firefox sidebar. There are still a couple of glitches that need to be fixed- however if you’re willing to put up with all of that, while surfing the web you can see all the latest updates from Google plus! So why not give Firefox Plus a go? 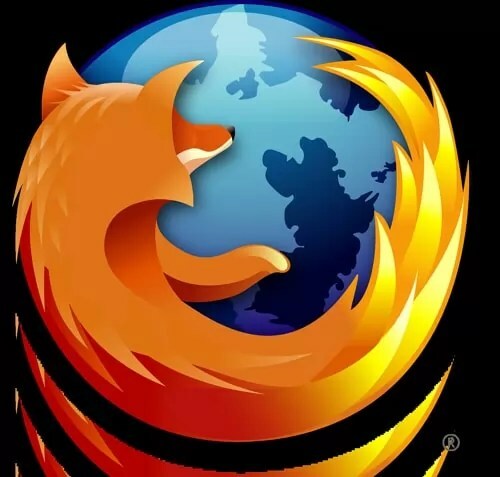 If however you are hesitant because you are not a Firefox user and this article is about the integration of Google plus into Firefox, then do not worry! Google plus is a lovely application to use, whether it’d be on Firefox, Chrome, or plain old internet explorer- Google plus is still a joy to use! However I do enjoy the benefits of Firefox, and I’d others to experience it as well. It’s a simple application, however it is visually appealing and its simplicity is something I would recommend to user’s who are seeking ways into making the internet a safer, faster, and easier place to use.